It’s November. Pumpkins are everywhere. Let’s say you’ve dispatched all of your pumpkins of their seeds and maybe you have no idea what to do with them so you have begun collecting seeds. 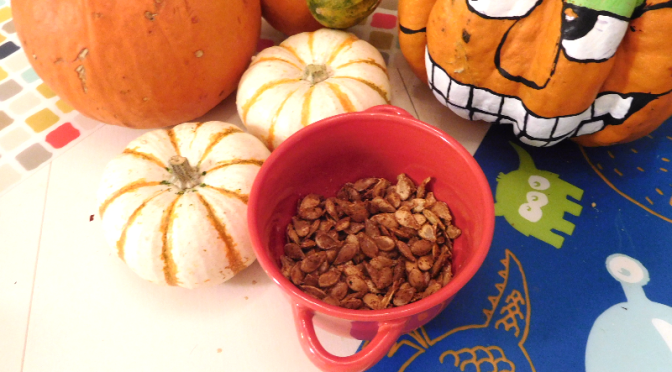 So much so that your friends may be planning to call some pumpkin seed hoarding TV special to stage an intervention.